Aldo was interviewed by the Financial Times about robotics and the Enhance project. Click here to read the article. 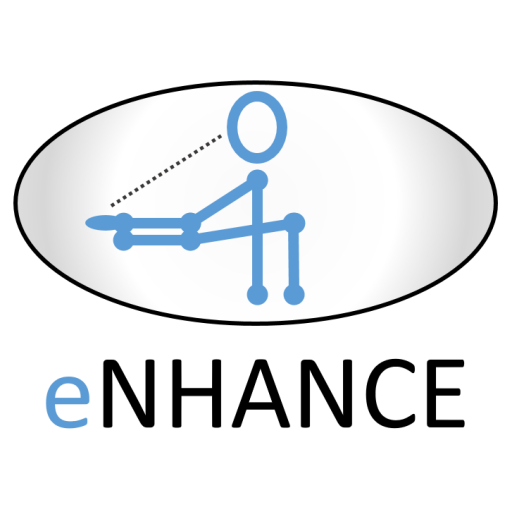 Welcome to the website of the EU Horizon 2020 project Enhance.